Factair has been producing breathing air testing and confined space ventilation equipment for over 35 years. Our products are used throughout the nuclear and petrochemical industries as well as various other potentially hazardous environments. 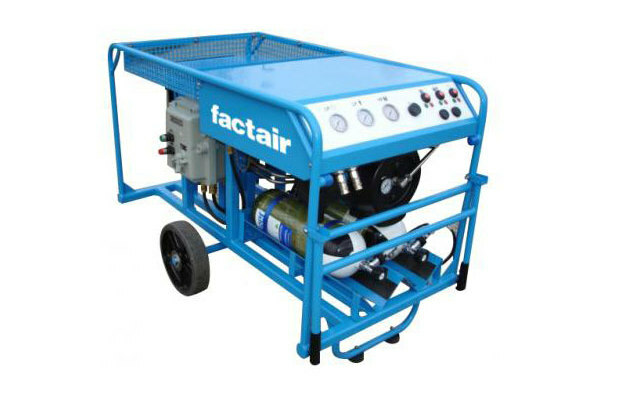 Factair's mobile breathing-air compressor range includes electric and diesel engine powered units as well as Atex compliant versions. 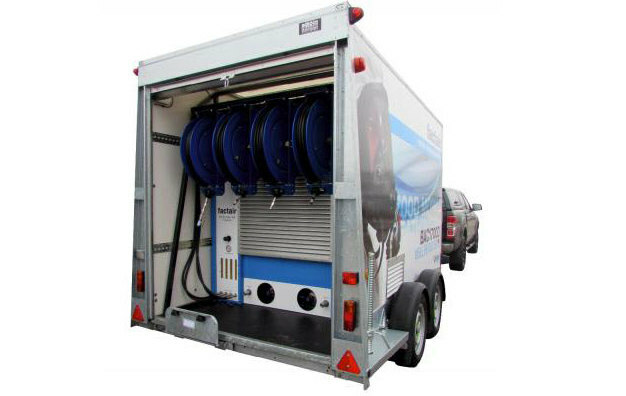 For bespoke applications Factair designs and manufactures containerised breathing-air systems and long duration cylinder sets. 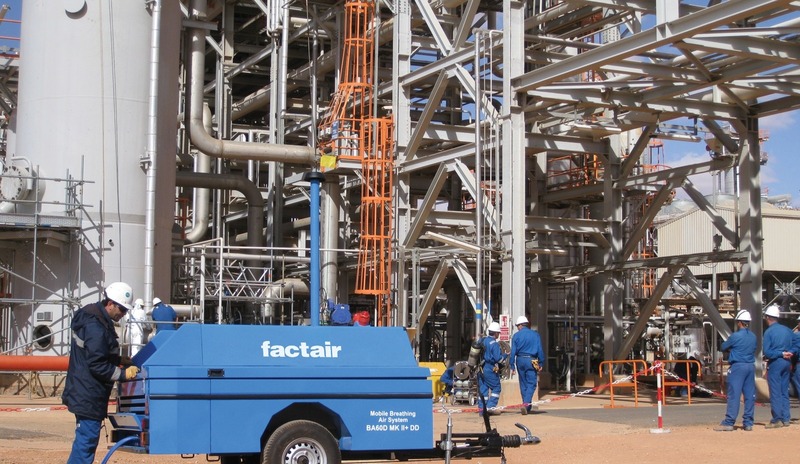 Where a compressed-air supply is available Factair offers a range of breathing-air filtration cabinets as well as carbon monoxide and carbon dioxide protection systems. All these products can be supplied with matching breathing-airlines and masks. Factair also provides its own range of confined space ventilation fans and ducting with Atex Zone 1 compliant options.